Good Evening and Welcome to Modern Combat Masters, presented to you by DocRadio International in asscoiation with DocMagazine.net. 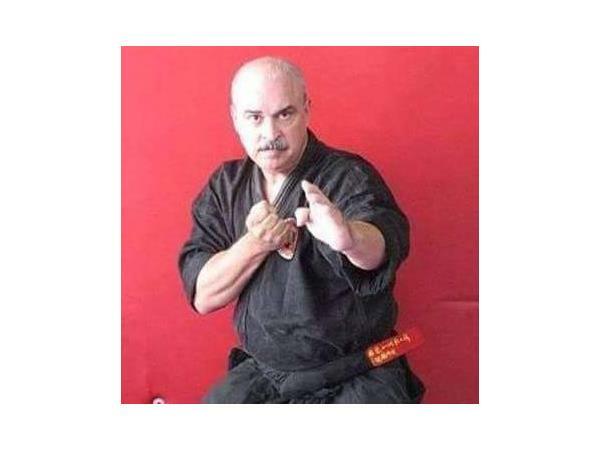 Tonight's Host Grand Master Darrell Sarjeant, along with his Co-Host & Executive Producer Kancho Daniel J. Vena are proud to have our featured guest Grand Master Jose Velez on the program. 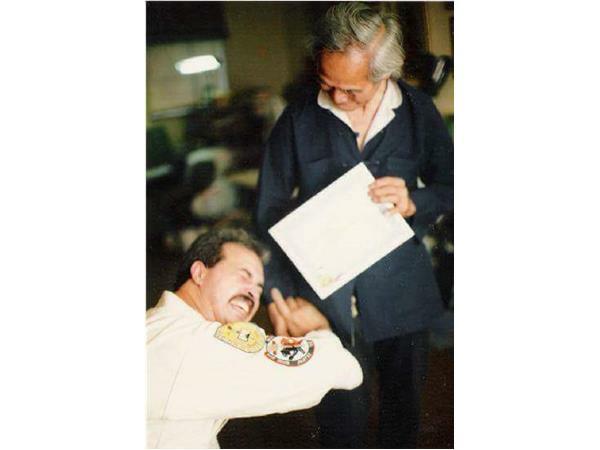 Professor Jose A. Velez has dedicated over fifty years of his life to the study and advancement of martial arts. 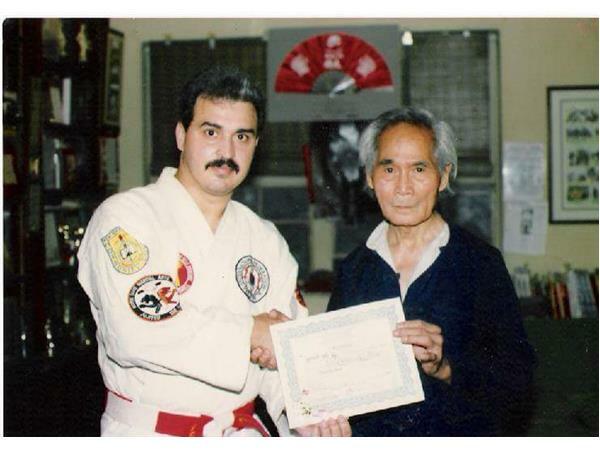 In the latter part of the 1960’s, Professor Velez began his training in the martial arts as a pre-teen. He began first under the tutelage of the late Grand Master Edward Pough, who is the founder of the E.P. System and Grand Master Calvin Meyers, both students of Professor Moses X. Powell. Professor Powell himself is one of Professor Vee’s senior students.